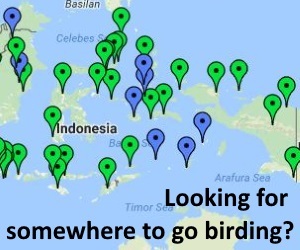 A report of a birding trip to Maluku, including Tanimbar, Kai, Buru, Seram, Boano and Ambon. 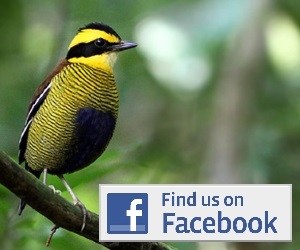 Useful site details and information on logistics and a systematic list of birds seen. Available to download here.